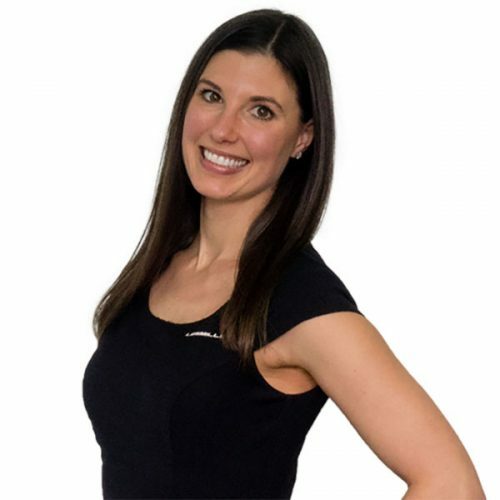 Miriam has 17 years of fitness industry experience across various positions. In 2010, she joined Les Mills Asia Pacific as an account manager. Miriam has worked with over 700 clubs globally with experience in Canada, Brazil, Malaysia and Australia. After completing a business degree, she worked in management in the hotel industry before transitioning full time into fitness as a regional manager. She completed an NLP (Neuro Linguistic Programing) Diploma and Life Coaching Level 1 and 2 certifications to help her further develop her team. Miriam uses her business and life coaching skills to help clubs protect themselves against market shifts, and grow memberships in an increasingly diverse and competitive landscape.